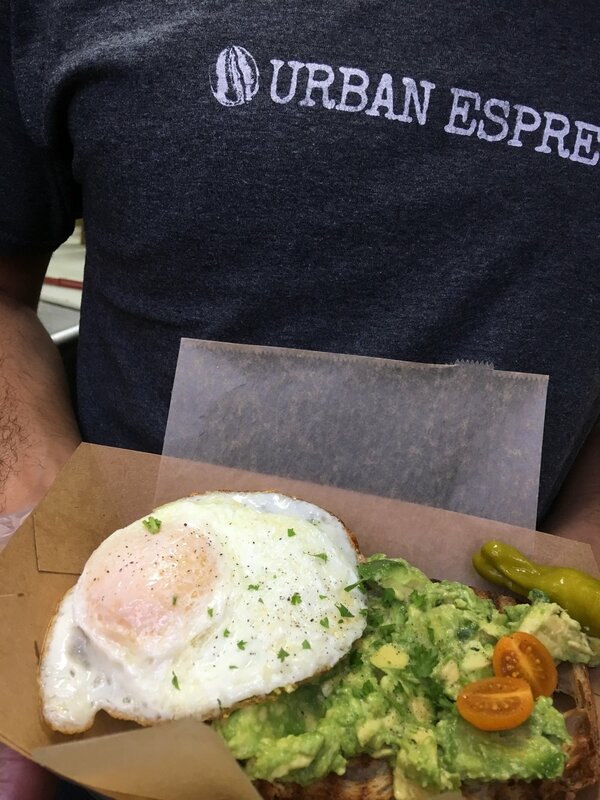 The Urban Espresso Food Truck specializes in no-nonsense, good food. Known for our simple, sophisticated look (we like to think of it as farmers-market-chic) and egg sandwiches good enough to make breakfast an all-day affair. 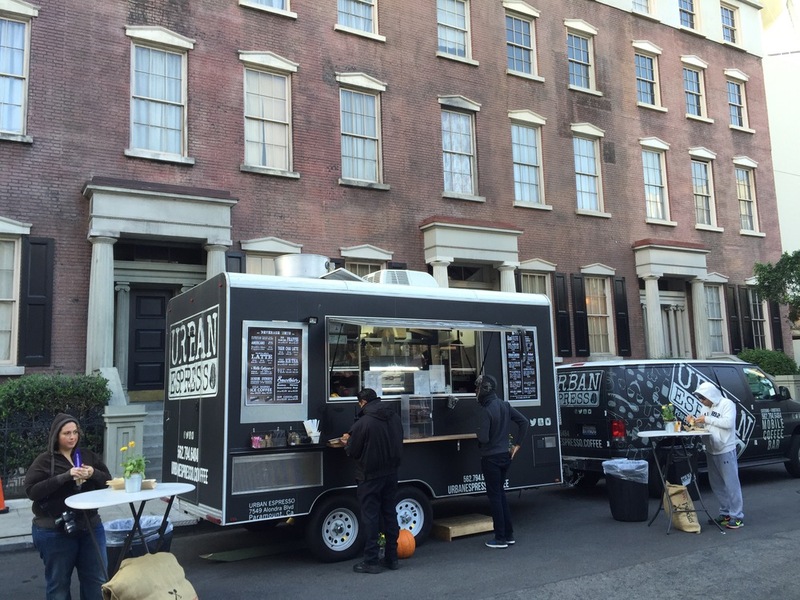 Our Food Truck is here to make your day just a little bit brighter. Check out our Roaming Hunger page to find out if we're in an area near you. We love our loyal customers, so give us a call if you want our truck to roll up around your parts. We travel all around Los Angeles and Orange County, and we have yet to find a location with people we don't love to serve. Contact us here for inquiries! 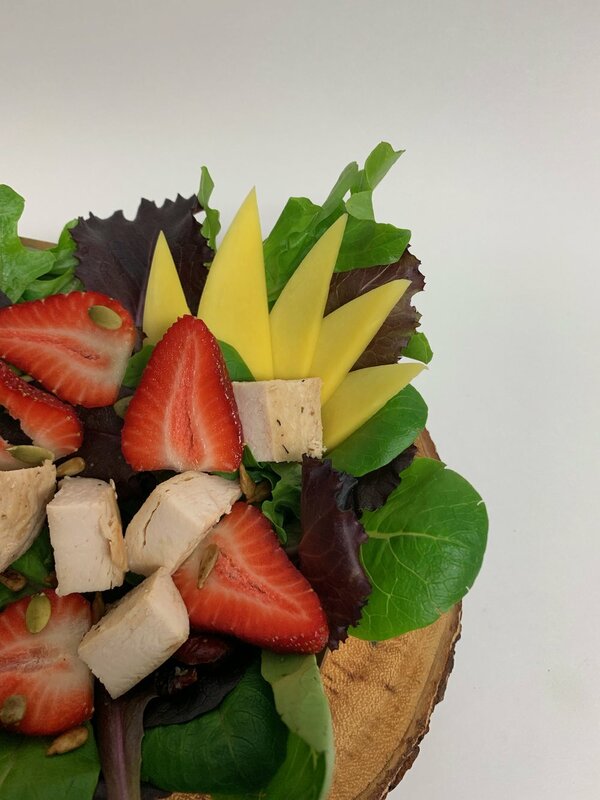 Click here to check out our full menu! 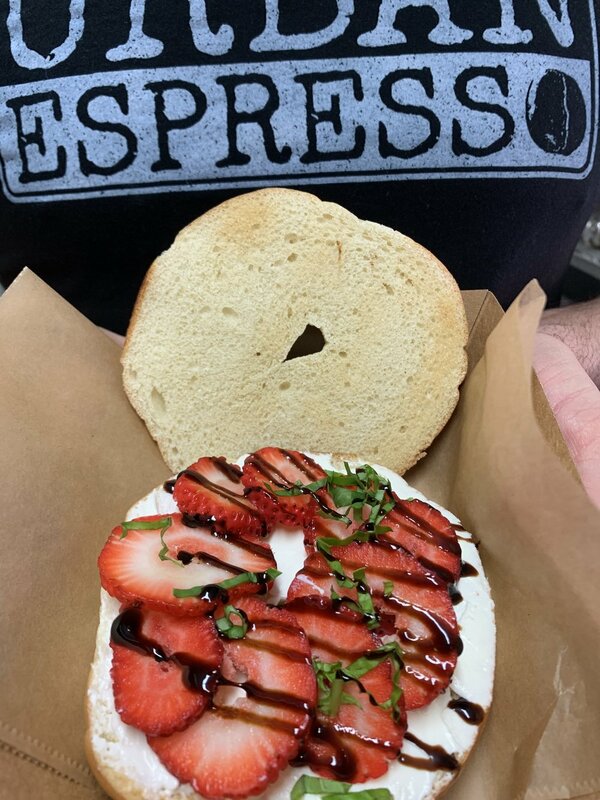 LA's best locally roasted organic coffee & farm fresh egg sandwiches.